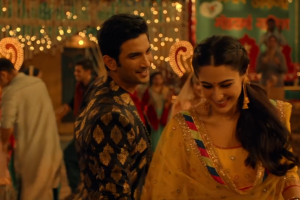 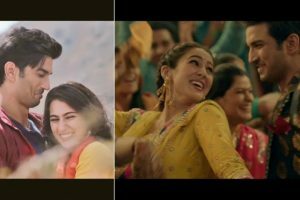 Amid this doom blossoms the love story of a boy and a girl, played by Sushant Singh Rajput and Sara Ali Khan. 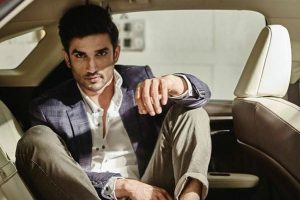 Actor Sushant Singh made an attempt to reach out to the "right people" to seek help for her sister suffering from a neurological disorder. 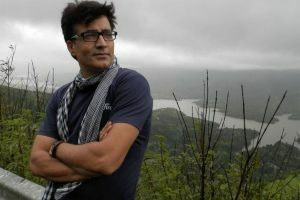 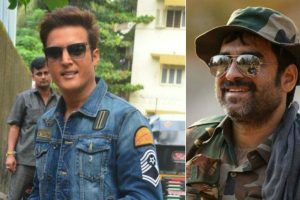 Continue reading "Ashutosh Gowariker, Neetu Chandra attend Narendra Jha’s prayer meet"
Continue reading "Sushant finds Sonakshi drawings ‘beautiful’"
Continue reading "6 brilliant yet underrated Bollywood actors"